3. 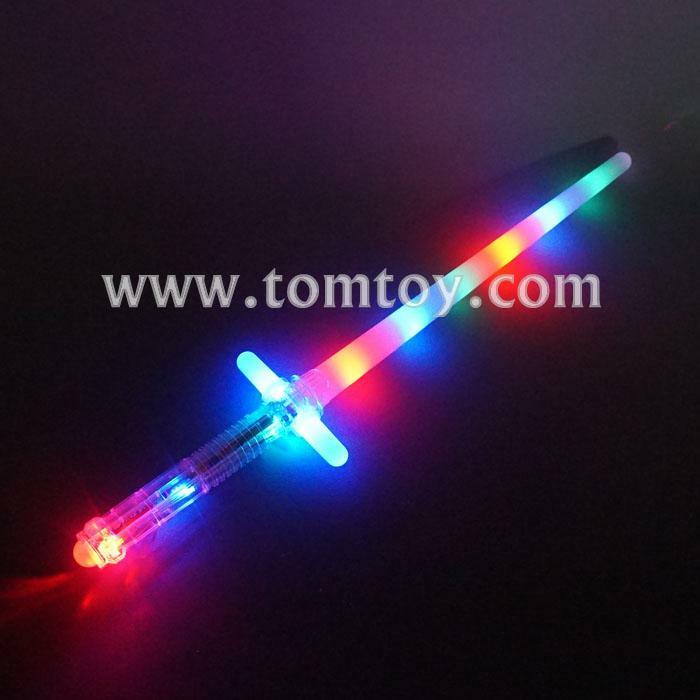 Features 11 bright multicolor LEDs with 3 flash mode. 4. 3pcs AA batteries included and installed.